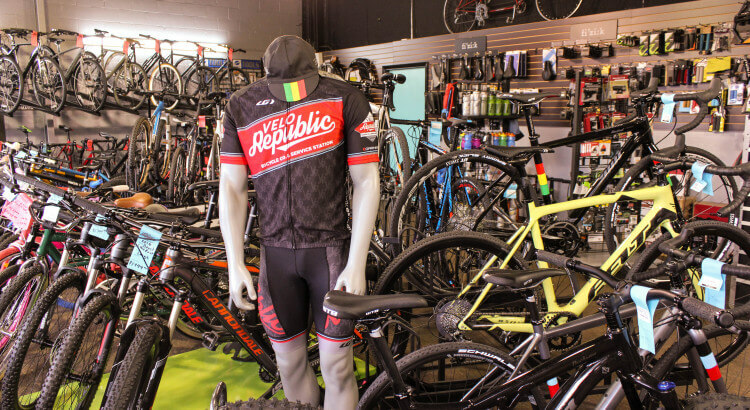 Velo Republic is very happy to offer the best bicycle brand options of the Denton bike shops. Our stock rotates too frequently for us to show what we currently have in the shop online, but below you can find a full list of our top bicycle brands that we do regularly have in stock. As the name implies, the people behind All-City are passionate about urban cycling and everything related to road bikes, including the culture. Cycling isn’t just an activity – it’s a community. Are you an early adopter? Cannondale revolutionized the industry in 1983 with their American-made aluminum frames. Since then, Cannondale has continued to innovate with its carbon fiber bikes. 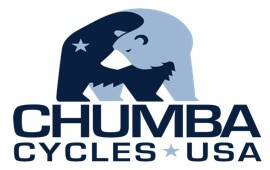 You might know Chumba for its history of gravity-oriented mountain bikes, but the company has shifted focus in recent years to steel-framed bikes geared (pun slightly intended) toward outdoor adventure. Ellsworth went through a rough patch but is making a comeback with the return of its founder. Recent releases reflect a return to the company’s roots as a maker of well-crafted mountain bikes. Speed is the word for Felt bikes, whether on the road, on the track, or even in a triathlon. Felt uses a wind tunnel to optimize the speed of its bikes during the design process. If you get nostalgic thinking about the classic French bikes of the 50s and 60s, a Linus bike might be for you. Linus aims for a balance between elegance and utility in its bikes. Are roads and trails just suggestions to you? You might enjoy one of Salsa’s many bikes that are built for off-road adventure. 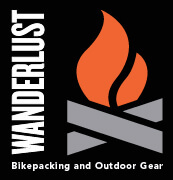 Salsa bikes are also great for backpacking and touring. Need practicality in your bike but hate shifting gears? Surly made its name among bike messengers and single-speed enthusiasts. If this sounds like your jam, check out a Surly bike! We’re proud to announce that we don’t just offer bikes. We know many of you don’t just ride bikes to stay active. You swim, you run, you mix things up. Because of that, we now carry Altra running shoes in our shop. Stop by and try on a pair! We’re proud to be a dealer of Ellsworth bikes, Cannondale bicycles, Salsa Bicycles, Linus Bicycles, Felt Bicycles, GT Bicycles, Kestrel Bicycles, and many more. 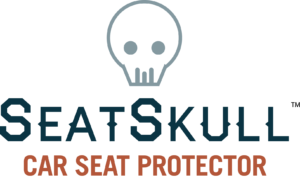 We also carry a wide selection of bicycle accessories and replacement parts to customize that new bicycle, or repair one you already have. We now even offer Altra shoes if your active lifestyle extends beyond cycling. Don’t see your favorite bike, or have questions concerning a particular bicycle brand? Just call and we’ll connect you with the perfect bike.